Sampling is a key aspect of integrated pest management program. 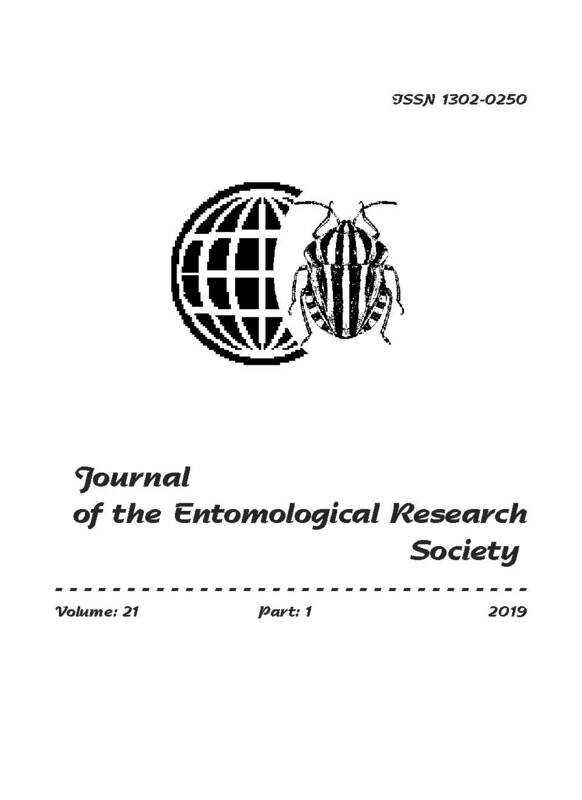 In this study, different sampling procedures for population monitoring of three important citrus aphids, Aphis spiraecola, A. gossypii and Toxoptera aurantii were compared on two citrus trees, Satsuma mandarin and Thomson navel orange, in order to determine the most appropriate one. The samplings were performed from different heights, main directions and inner or outer foliage layer of the trees. Also, efficacy of two traps, yellow sticky and yellow basin traps, for monitoring of the aphids were evaluated. Results showed that the best sampling procedures were different according to aphid and host plant species. Except T. aurantii on Satsuma mandarin, both traps were not efficient for estimating population of the aphids under field condition. The findings can be used in an IPM program of the aphids in citrus orchards.